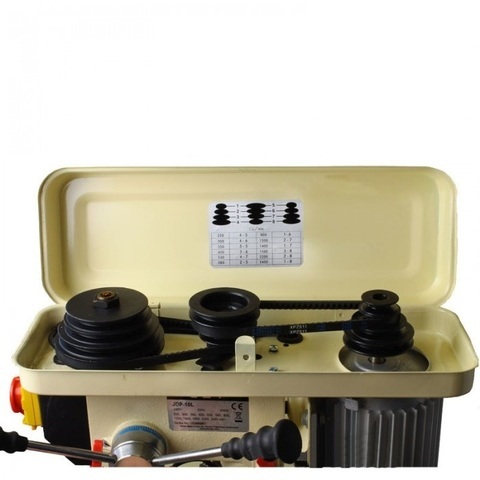 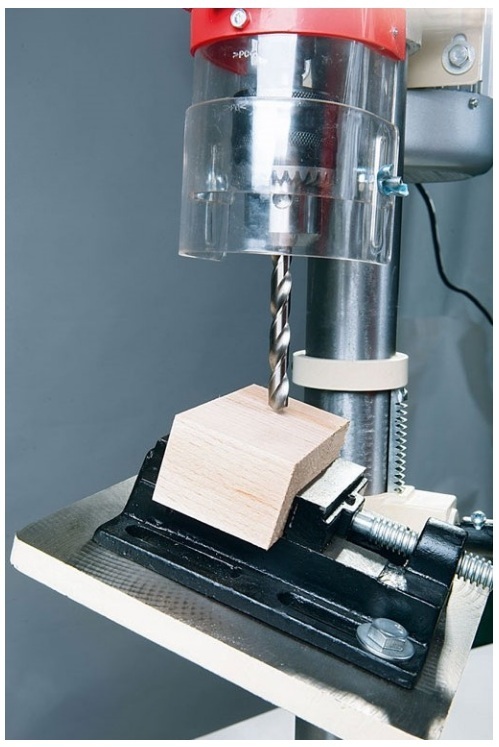 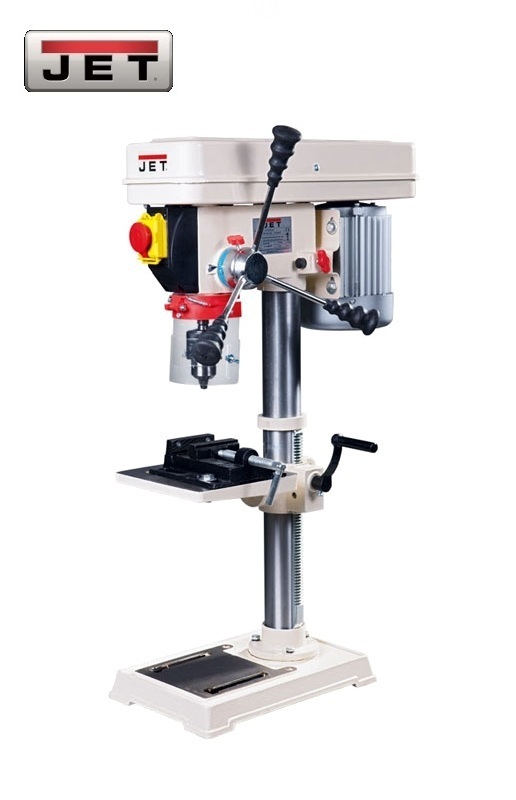 Jet Professional 450W 16mm Benchtop Drilling Machine..
Jet JDP-10L - drilling machine designed for amateur work with wood and other materials. Despite restrictions on the intensity of operation, it has all the functions and systems inherent in professional counterparts. To control the movement of the spindle quill there is a limb (dial), there is an adjustment of the working table by tilting and height (rotate the handle to move). 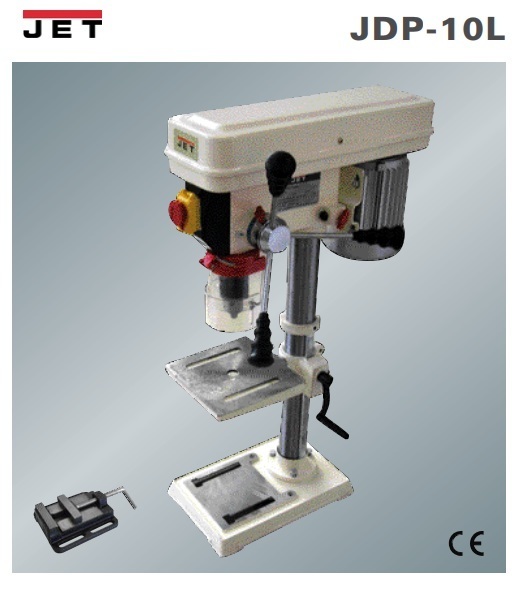 The table is made of cast iron and removed, which allows you to work with large-sized blanks. 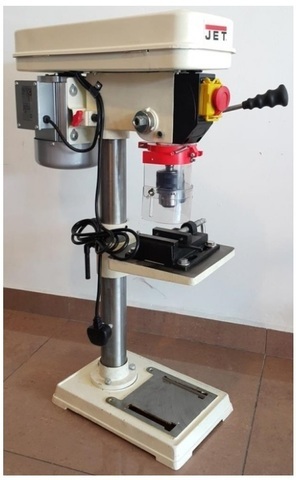 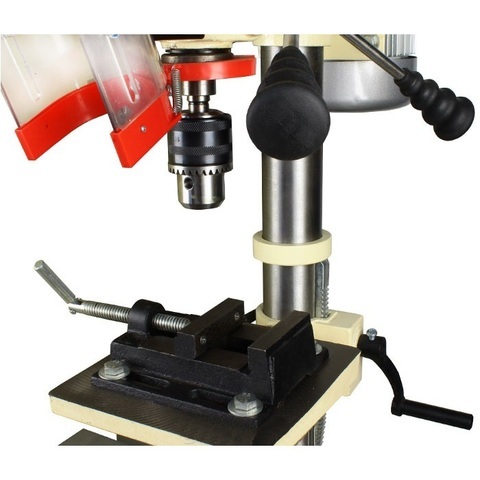 The role of the support is performed by the base of the machine, the surface of which is also well processed and has grooves for fastening the vice (included in the delivery set). 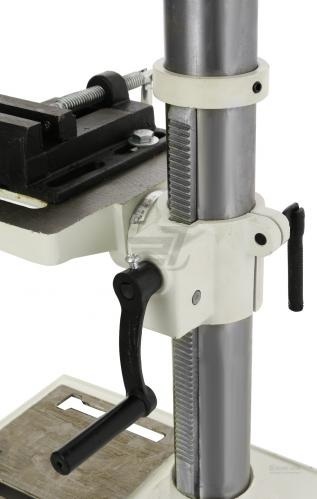 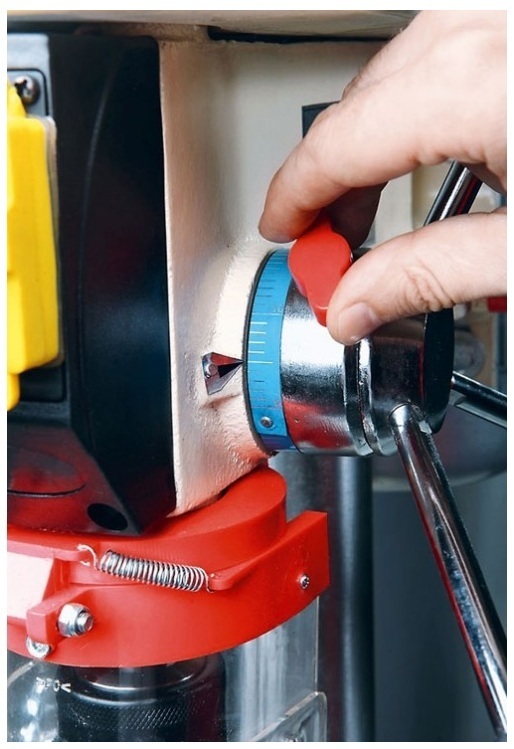 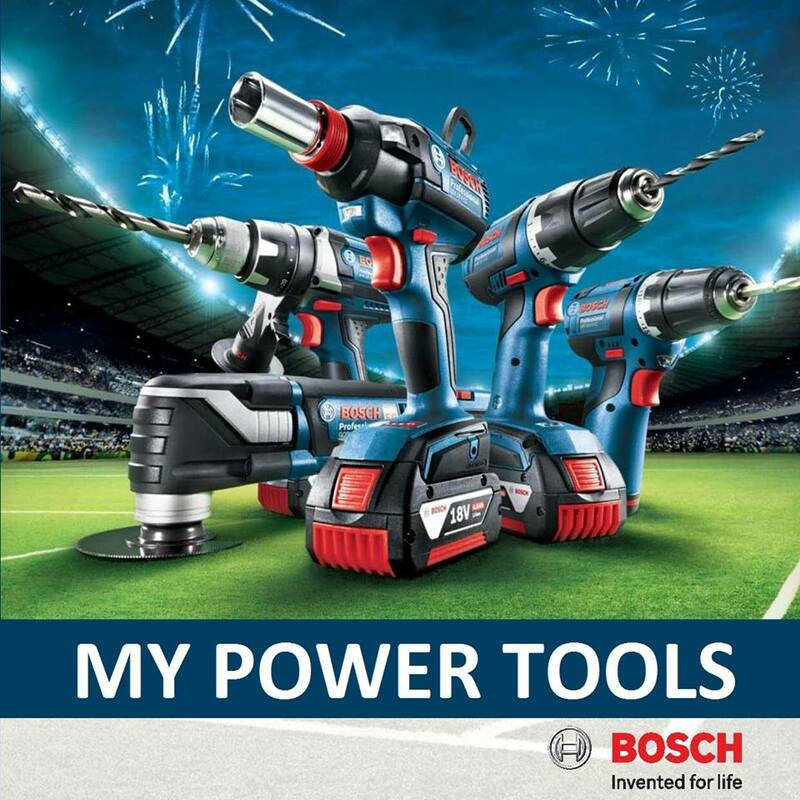 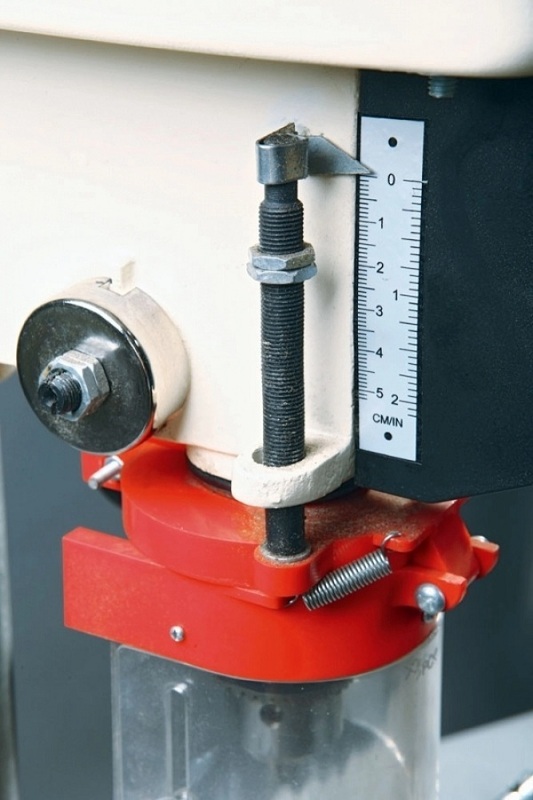 An important advantage is the reliable performance with metal transmission pulleys and quality belts, as well as the presence of the MK2 spindle taper, which allows the use of drills with a tapered shank. 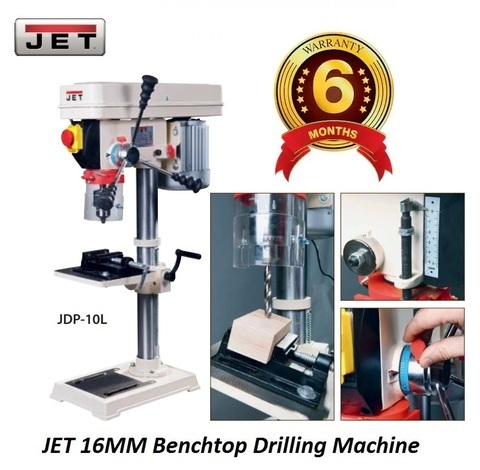 PRICE RM980.00..(JET Precision Wood Working Machines)..